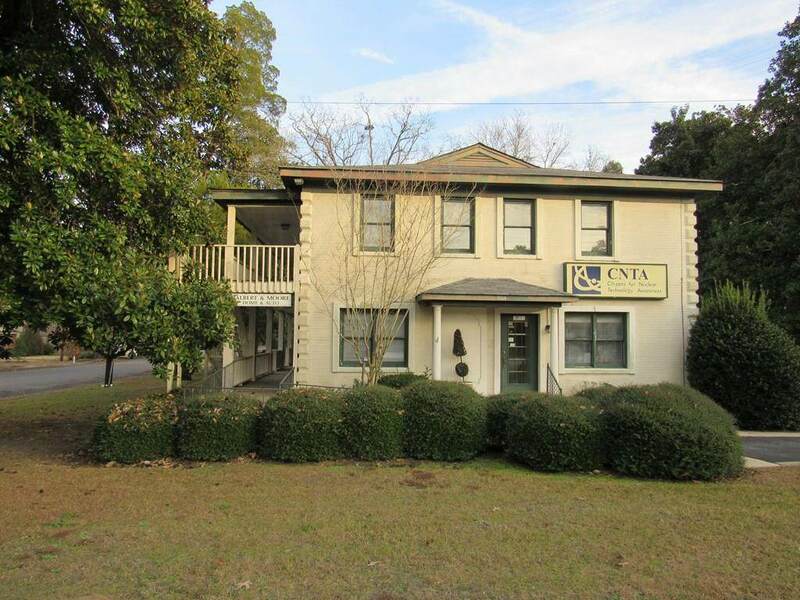 Second-story offices available for lease in attractive professional office building located on the corner of Whiskey Road and Boardman Road. Walk-up to your office and see the Palmetto Golf Club from the balcony. 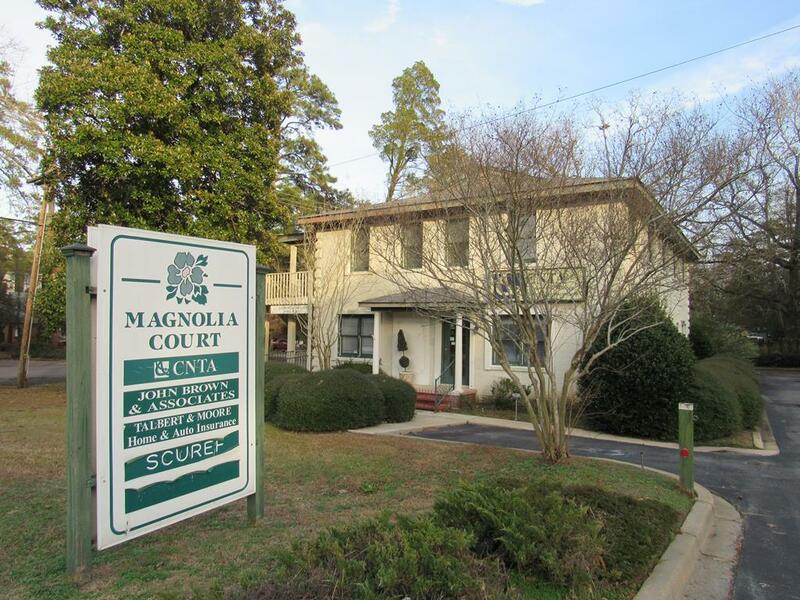 Ample parking, great midtown location, close to all shopping and restaurants with easy access to downtown, and excellent visibility. Two suites available, Suite D ($650/month) and Suite E ($450/month). Tenant responsible for all utilities. 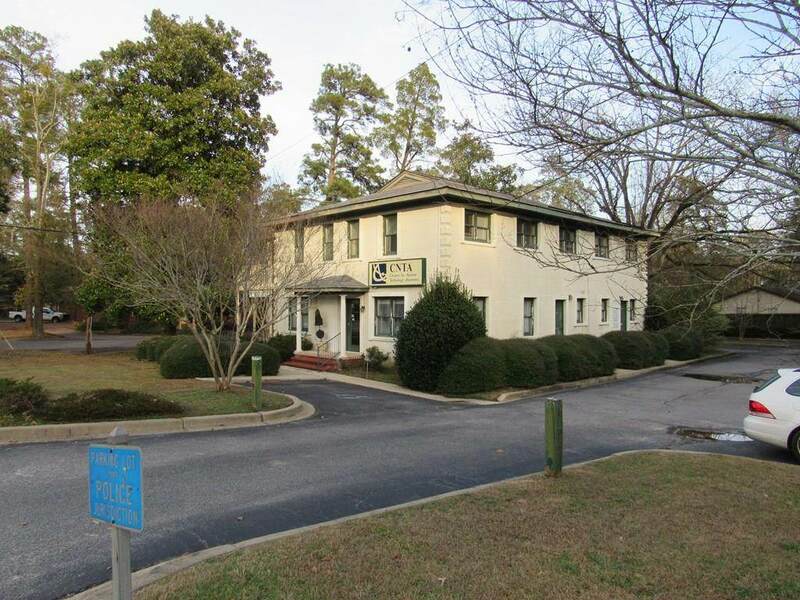 Suites are approximately 595 sf +/-. Both consist of a reception area, 2 offices, wet bar and half bath each. These suites can be combined (lockable door between the two suites) for a total of approx. 1180 sf. Carpet, some built-in desks, shelving, cabinetry. 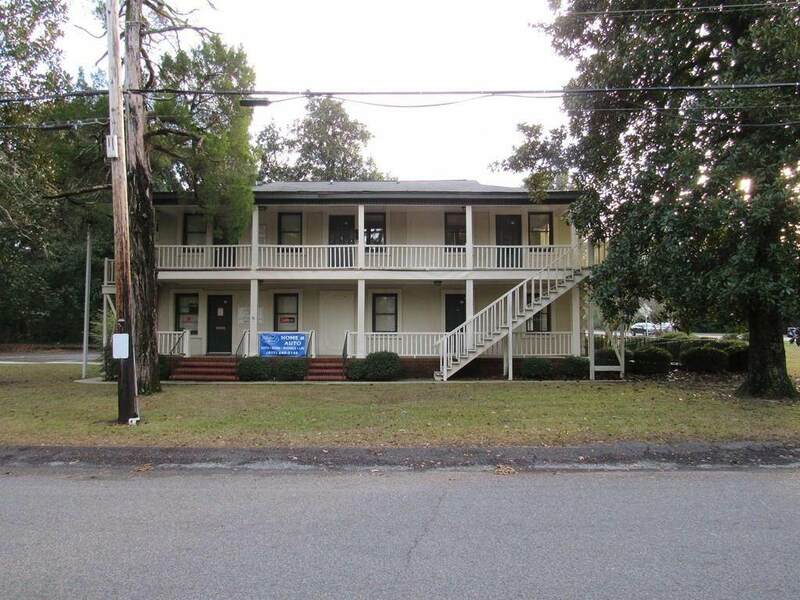 Listing provided courtesy of Karen Daly of Meybohm Commercial Properties. © 2019 Aiken Multiple Listing Service. All rights reserved. IDX information is provided exclusively for consumers' personal, non-commercial use and may not be used for any purpose other than to identify prospective properties consumers may be interested in purchasing. Information is deemed reliable but is not guaranteed accurate by the MLS or Venus Morris Griffin | Meybohm Real Estate. Data last updated: 2019-04-23T17:48:33.713. IDX information © 2019 Greater Augusta Association of Realtors. IDX information is provided exclusively for consumers' personal, non-commercial use and may not be used for any purpose other than to identify prospective properties consumers may be interested in purchasing. Information is believed to be accurate but not guaranteed by the MLS or Venus Morris Griffin | Meybohm Real Estate. Data last updated 2019-04-23T17:55:44.14.